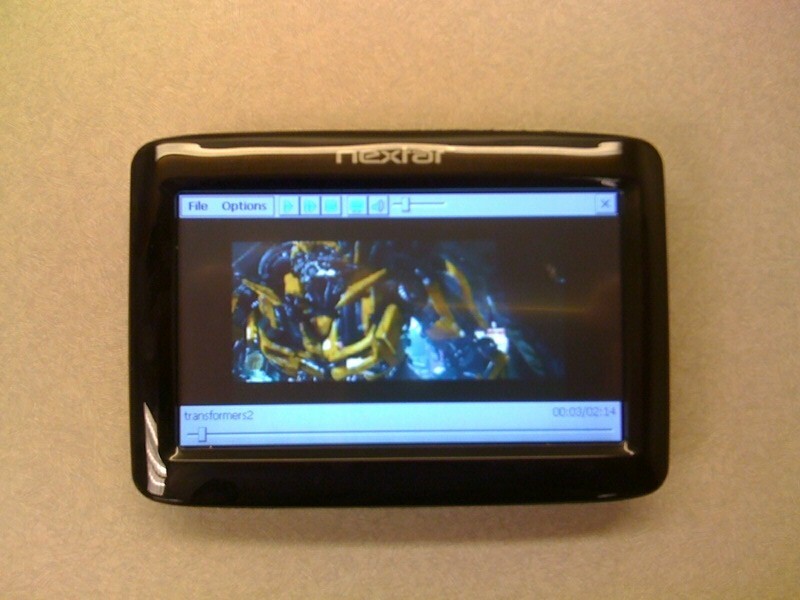 The Nextar 43LT comes with photo viewer and MP3 player, but no media player is included. 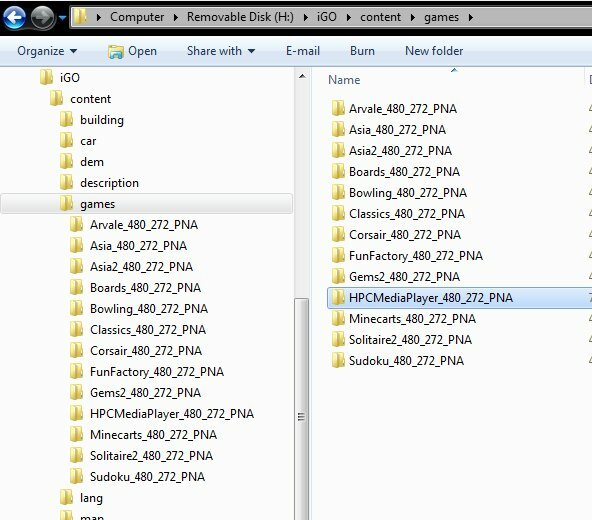 By using the Games feature of iGo Amigo, I was able to install the HPC media player on it.  You do not need to unlock it to use the media player. Here are the steps. Connect the 43LT to the computer using a USB cable. The cable is not included, you have to purchase it. Alternatively, you can just take out the SD card while the unit is turned off and insert the SD card to a card reader of your computer. Unzip the zip file downloaded in step 1 and copy the folder to iGo/content/games on the SD card. Safely remove the USB cable. If you take the SD card out of the GPS, eject it from the card reader and put it back to the GPS. Hard reset 43LT using the switch on the back. To use the media player, from the main screen, click on More… -> Games.  Scroll down and click on HPC Media Player. 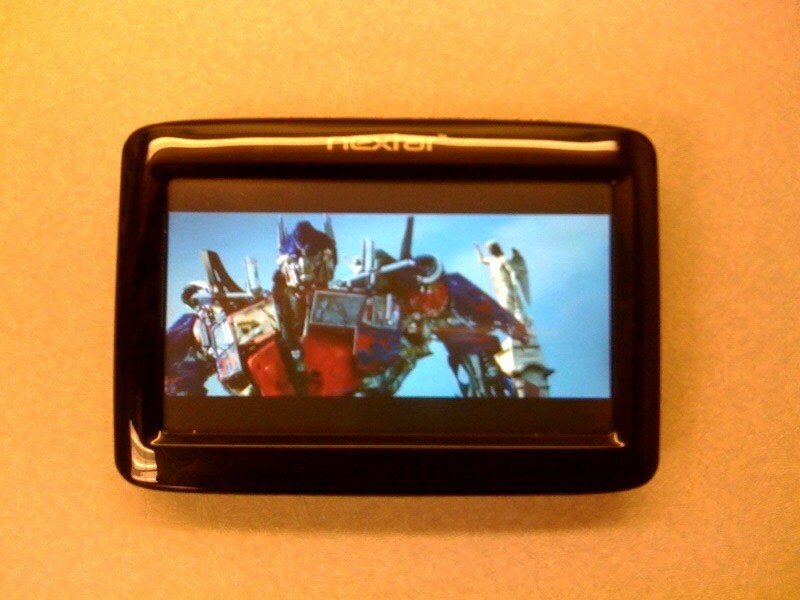 Here are screenshots of the media player showing the trailer of Transformer 2.